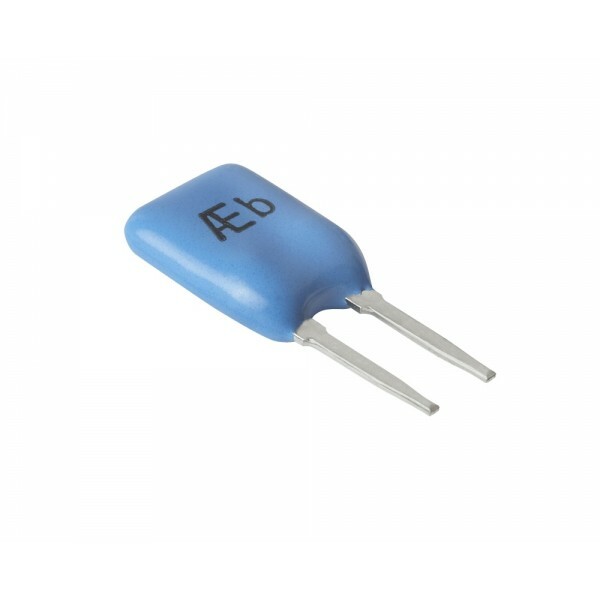 Additional Features Conformally coated through-hole resistor and the resistance is provided by metal foil meaning the resistor is highly stable with little change over time with a pin pitch of 2.54 ±0.25mm. Maximum working voltage of 300V with a working temperature range of -25°C to +155°C and maximum rated operating temperature of +70°C. 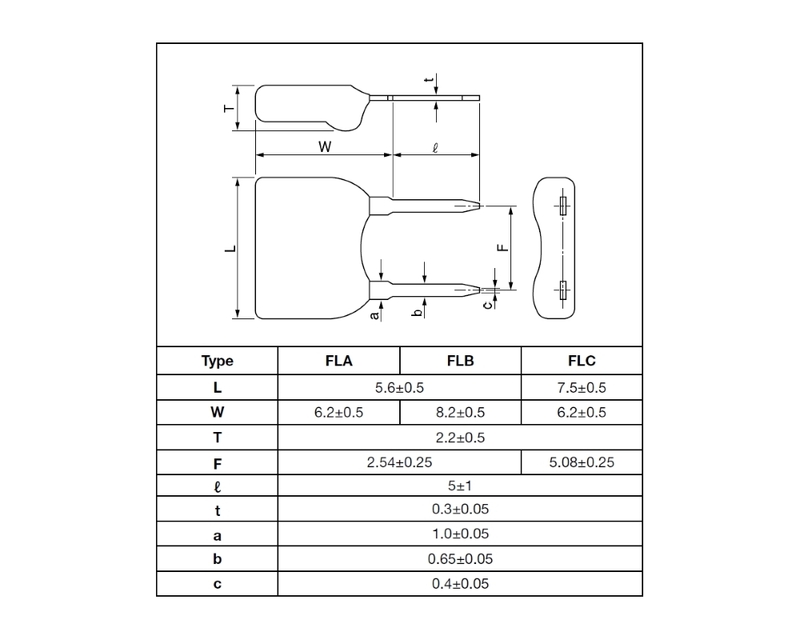 The FLA conformally coated resistor series from Alpha Electronics offers a very precise resistor with a resistance range from 10Ω up to 100kΩ all in a small through-hole package. 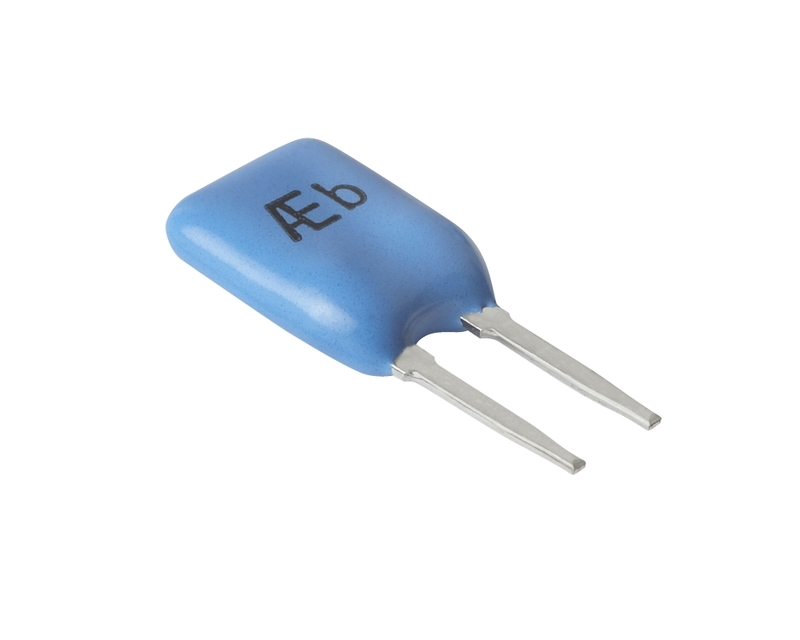 By utilising Alpha's Bulk Metal® foil resistor technology, they are able to produce resistors with low temperature coefficients and excellent long-term stability.Conformally coated through-hole resistorAvailable in any resistance between 10Ω and 100kΩ.. 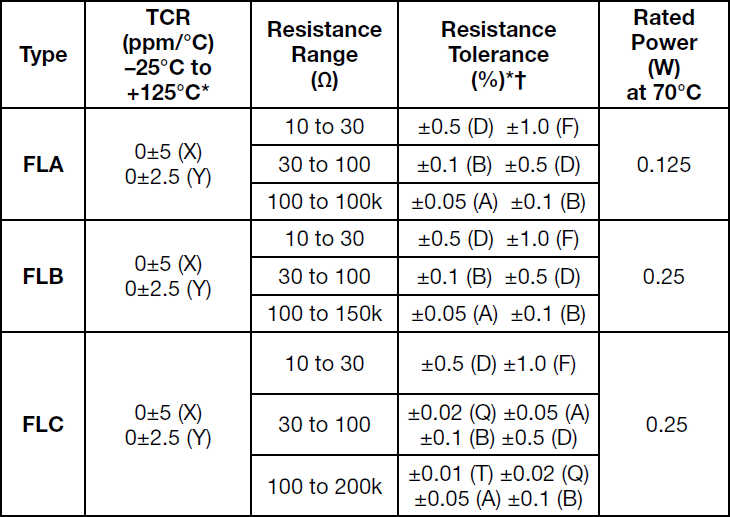 The FLC conformally coated resistor series from Alpha Electronics offers a very precise resistor with a resistance range from 10Ω up to 200kΩ all in a small through-hole package. By utilising Alpha's Bulk Metal® foil resistor technology, they are able to produce resistors with low temperature coefficients and excellent long-term stability.Conformally coated through-hole resistorAvailable in any resistance between 10Ω and 200kΩ..